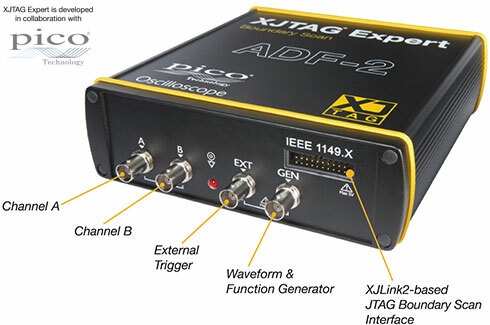 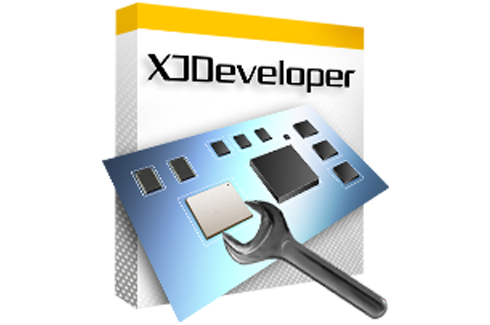 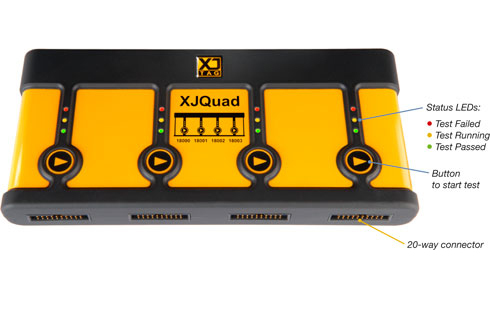 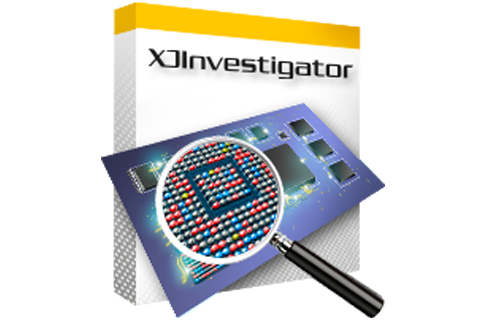 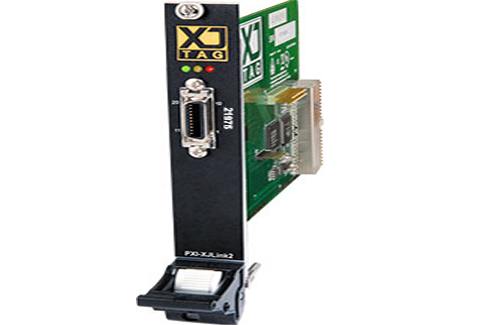 XJTAG is a world leading supplier of JTAG boundary-scan hardware and software tools. 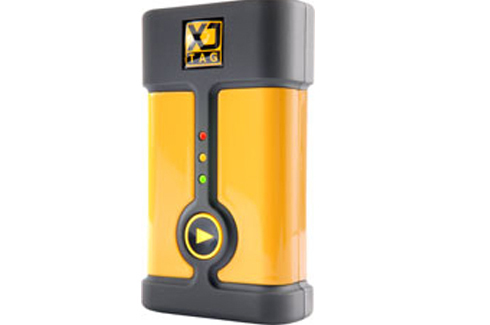 The company focuses on innovative product development and high quality technical support. 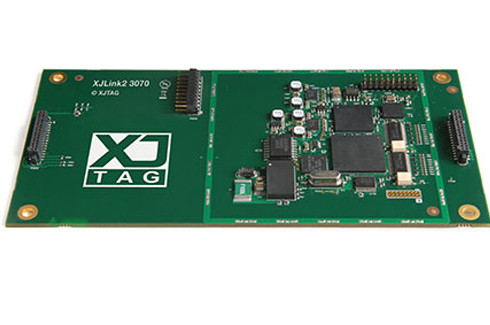 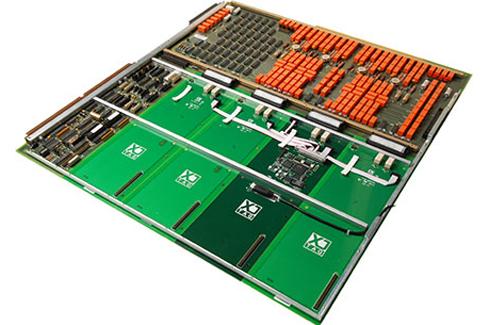 XJTAG was the first boundary-scan solution to offer a common platform for use by design and development engineers, test engineers, contract manufacturers and field test engineers, providing testing of not only JTAG-enabled devices but non-JTAG devices as well.